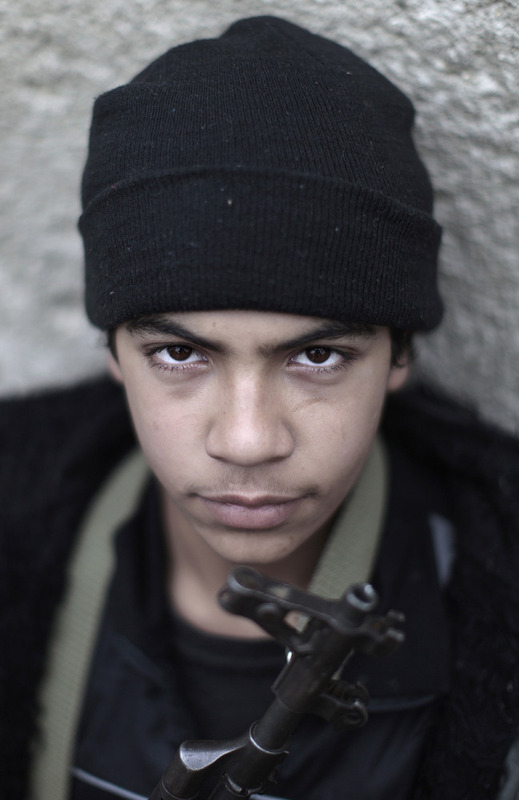 ALEPPO, Syria – Khalil trembles as he recounts his harrowing experience as a prisoner of the rebel Free Syrian Army (FSA). He was rounded up in a security sweep in January in his Aleppo neighborhood of Hanno. The FSA was tipped off regime supporters were sabotaging rebel supply lines in areas of the city they controlled. When opposition fighters reached Khalil’s block, they detained all males between the ages of 18 and 25. Throughout rebel-held areas, residents complain of FSA abuses ranging from arbitrary arrests and theft to torture. The group’s behavior has drawn the ire of a population that has grown tired of war. And as the revolution enters its third year, Syrians are having a tough time differentiating between the regime’s brutal tactics they grew to despise and the rebels who are increasingly adopting its ways. Though Khalil was roughed up a few times, he never suffered the torturous fate of others in his cell, who passed out from their beatings. As he lingered in jail, his family and friends supplicated senior FSA leaders, pleading that he was a mere civilian. As weeks turned into months, his captors eventually concluded that was the truth and he was released. Though Khalil’s account is disturbing, it is by no means an aberration. Other Syrians shared similar stories. In a dim room illuminated only by flickering candles, Ahmad Sherif related a story just as unsettling as Khalil’s. Driving home after visiting his cousin, the 24-year-old was stopped at an FSA checkpoint. His sleek BMW caught the eye of an impoverished rebel from the poorer countryside. After ordering Ahmad out of the car, the fighter accused him of benefiting from the regime’s patronage. “He shouted only a collaborator could afford such an extravagant vehicle,” Sharif told The Media Line. In fact, it was the fruit of a profitable family textile factory that sold its wears in Turkey. 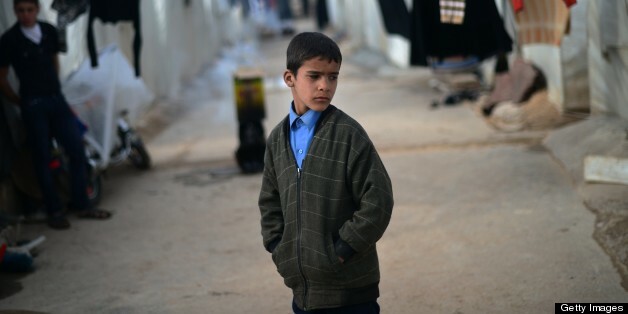 Sherif was taken to a village outside Aleppo where he filmed a video for his family. “Give the noble fighters the money they need to buy weapons to bring down the tyrant so I can go free,” he said in the grainy video delivered to his family on a flash drive. His father quickly came up with the sum of $3500 to secure his release. Others however have not been as lucky as the affluent Sherif. Poorer families have struggled to collect money to free loved ones. Stories abound in Aleppo of men disappearing only to have strangers knock on doors to deliver ransom notes. “Anti-government armed groups apprehended persons solely for ransom or exchange,” a recent United Nations report stated. Though many of Aleppo’s residents have not been affected by the incarcerations, they have nevertheless experienced troubles of their own. “The FSA steals everything they can get their hands on,” complains 43-year-old Firas Salim in his office supply store. “Cars, grain, wood. It all disappears into their coffers for the ‘cause.’” Such theft has angered Syrians who are increasingly turning away from the unpredictable FSA into the arms of a regime whose evils they know. Anwar’s critique of the situation is becoming the norm in Aleppo. And with the FSA deadlocked with the regime on the battlefield, its abuses have taken center stage in the revolution, shining the spotlight on its unpleasant vices. Read more from The Media Line.